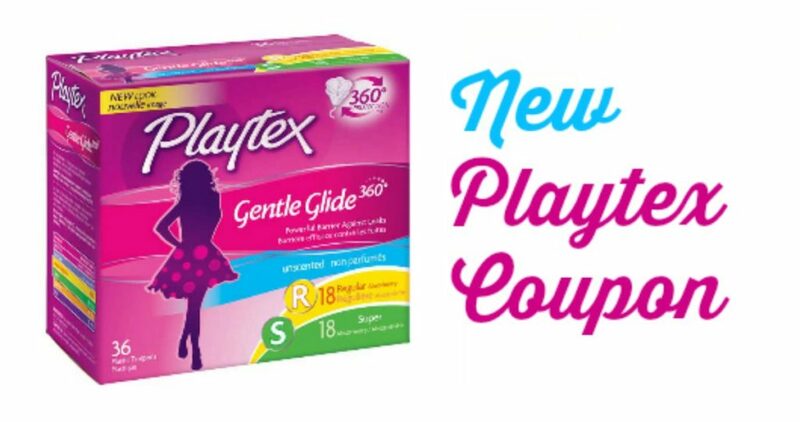 Go ahead and print the $1 off Playtex coupon to pair with ECB’s starting 10/8 at CVS. While these aren’t the most fun products to buy, you can get more than half off with this deal! –like getting it for $8.18 or $4.09 ea.